So it's a few days into a new month and I've decided to share what I've been loving in October. 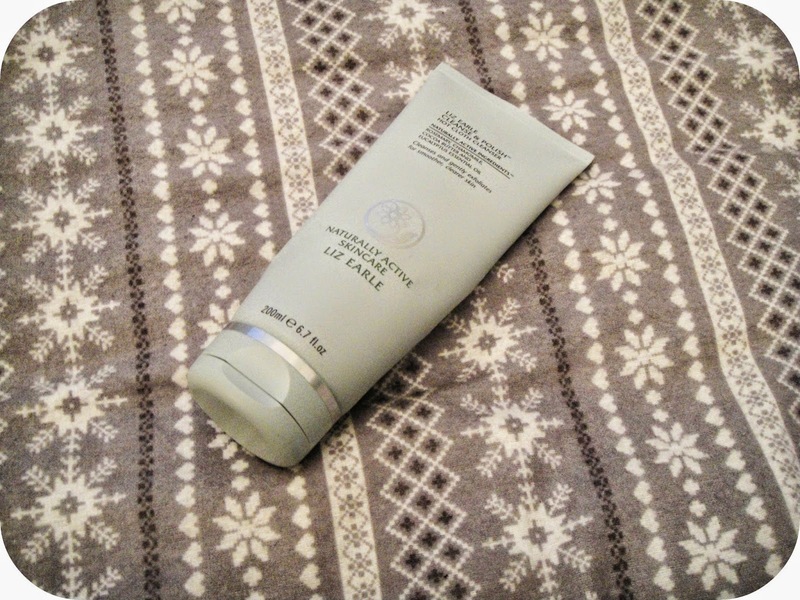 Liz Earle Cleanse and Polish - This has got to be one of my favourite cleansers, it's something that I always find myself going back to again and again. 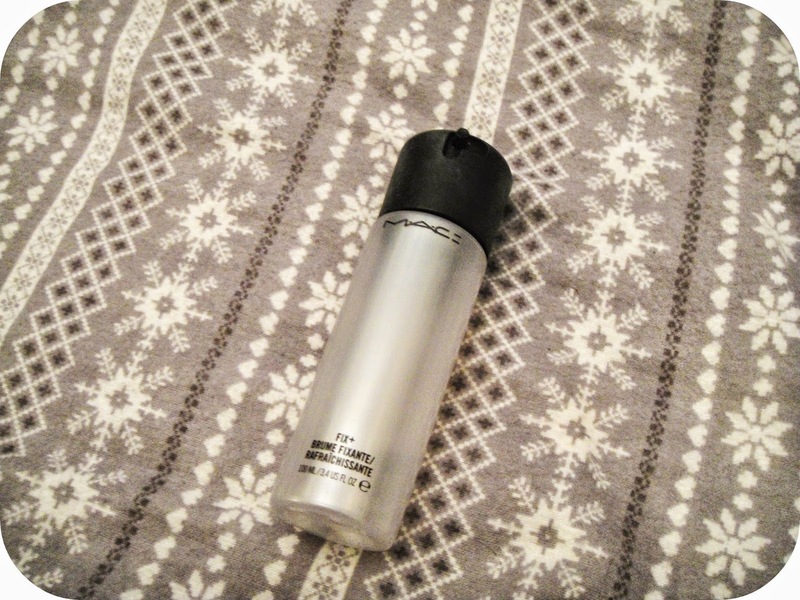 It does everything I want it to do and more, from removing every last trace of makeup to leaving my skin super soft! 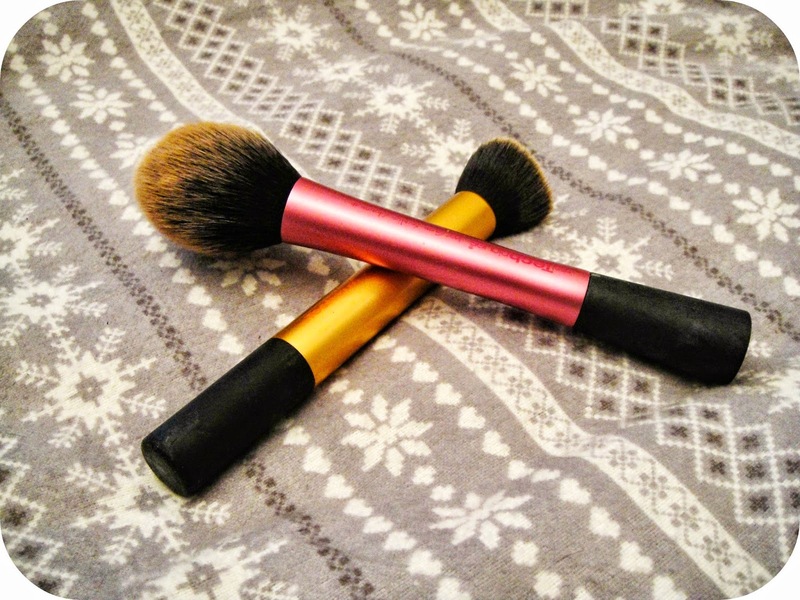 Real Techniques Buffing Brush & Blush Brush - Throughout the year I change up how I apply my foundation and concealer but I've come back round to loving my buffing brush again. I really like the way it buffs my foundation into my skin to give me a flawless complexion as well as allowing me to building on coverage without it becoming cakey. I finally got round to purchasing a new brush for powder as my old one was looking a little worse for wear if I do say so myself. This along with all the other Real Techniques brushes does its job, well! I think these items will forever be a staple in my makeup bag. Barry M Nail Varnishes - So nearly every time I go into either Superdrug or Boots I seem to have purchased yet another shade of Barry M Nail Polish. I'm starting to gather quite the collection! I find out of all of the drugstore brands Barry M offer the widest yet nicest set of colours, especially as they bring out new shades for each season. This month I have been particularly enjoying their matte range as these polishes seem to dry SO fast! I need this as I am that girl that applies too much and doesn't have the patience to sit and wait for them to dry all night.... well that's how long it seems like to me! Mac Fix + - I bought this months and months ago and didn't think it was anything particularly special about it. However over the past month or so I've really noticed a difference in how long my makeup is lasting when I use this. Normally I notice that my foundation starts to separate even though I powder, but with this spray it stays put all day and even when I come to removing my makeup at the end of the day the it still looks rather fresh. However I am running low on it so it might have to be put on my Christmas list! 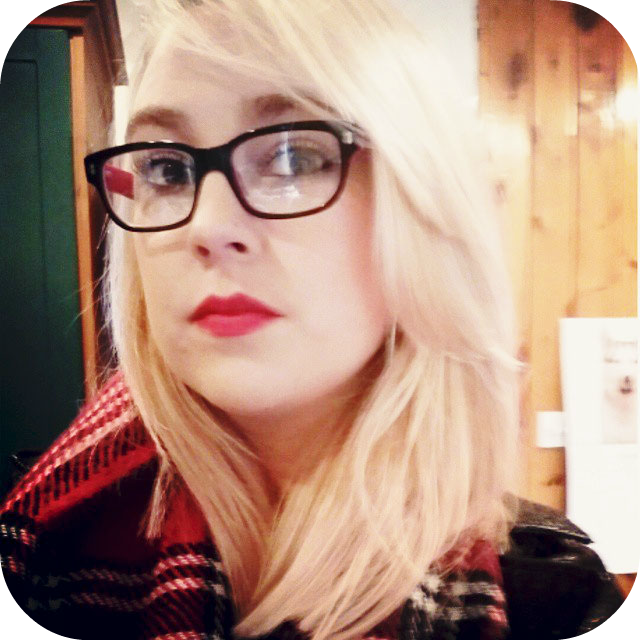 Hair Cut - I made my regular visit to the hairdressers and decided I wanted a change. 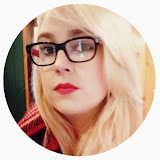 I've always loved the idea of having long hair, but when you have fine hair like me it just seems to get knotty all the time which makes it a nightmare to brush, whether wet or dry! So I decided to have it cut to just past my shoulders and I love it! I also had my roots touched up as my hair seems to grow crazily fast. 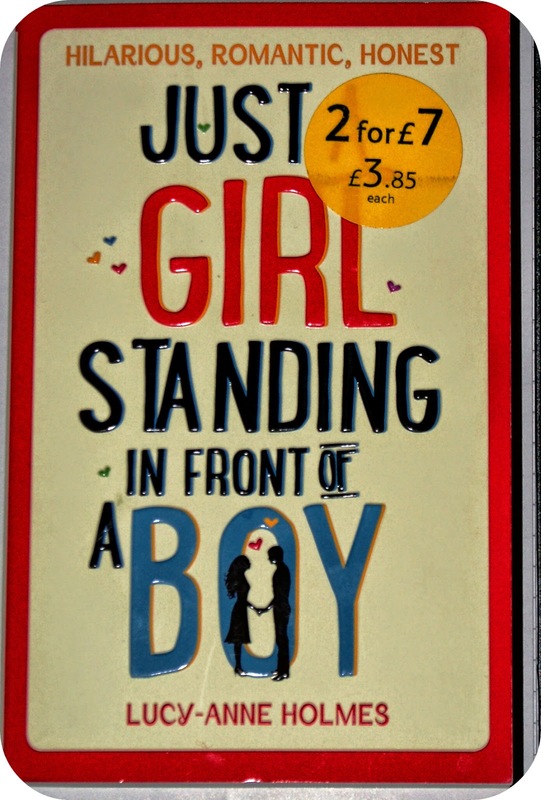 Just A Girl Standing In Front Of A Boy - At the beginning of the month I got back into reading… finally! And out of the three books I read in less than a week, this was my favourite. It was laugh out loud funny and was one of the more realistic books I've read in terms of story line. I just couldn't put it down and was gutted once I had finished it. I've actually lent this to a friend and the day after I left it with her she messaged me saying she couldn't put it down, so if you're looking for something new to read I would 100% recommend this book! 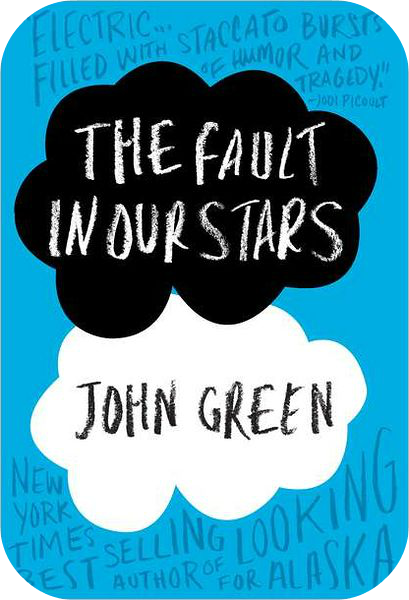 The Fault In Our Stars - This is another of the 3 books I read in less than a week. I haven't really read anything like this before in terms of the subject which is written about, teenage cancer, but I did enjoy it. It was heart-breaking but funny at the same time. It's one of those books that makes you think and realise that life isn't fair but you have to get up and get on with it. As soon as I finished reading this I watched the film and for the first time in a long time the film follows the book rather well. You should definitely give the book and the film a go yourself. Netflix - So last week I had a week off work and somehow I ended up subscribing to Netflix, it was only a matter of time! 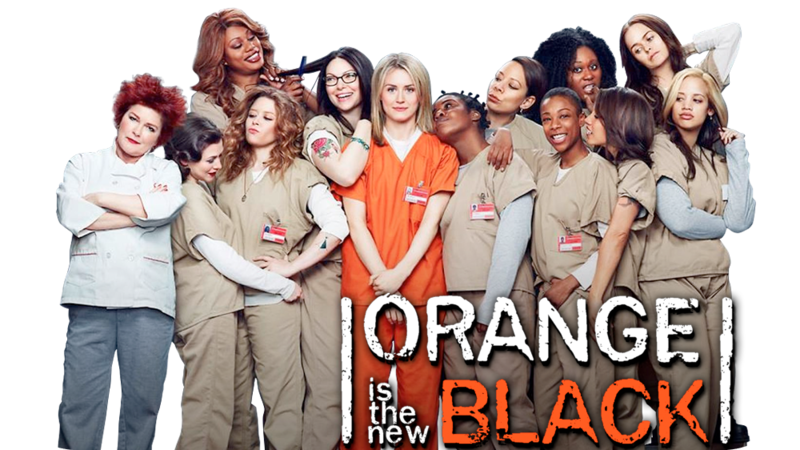 So after many people telling me how good Orange Is The New Black is I then spent several days binge watching it. I much preferred the first season but I was more than happy to sit through the second season too. The second series divulges more into the other characters, which isn't a problem, however I feel the first season connects you with the main character well to just be slightly dropped in the next series. Hopefully this will be picked up in season 3 which is due next summer!